We are the proud producers and sponsors of the annual Palm Beach Holiday Boat Parade and Toys for Tots Drive. This event is our premier gift to the community benefiting Toys for Tots and Little Smiles. Be sure to mark your calendar for Saturday, December 1, 2018. The parade will begin at 6:00 p.m. in North Palm Beach and travel north, up the Intracoastal Waterway led by a traveling fireworks display, to Jupiter. 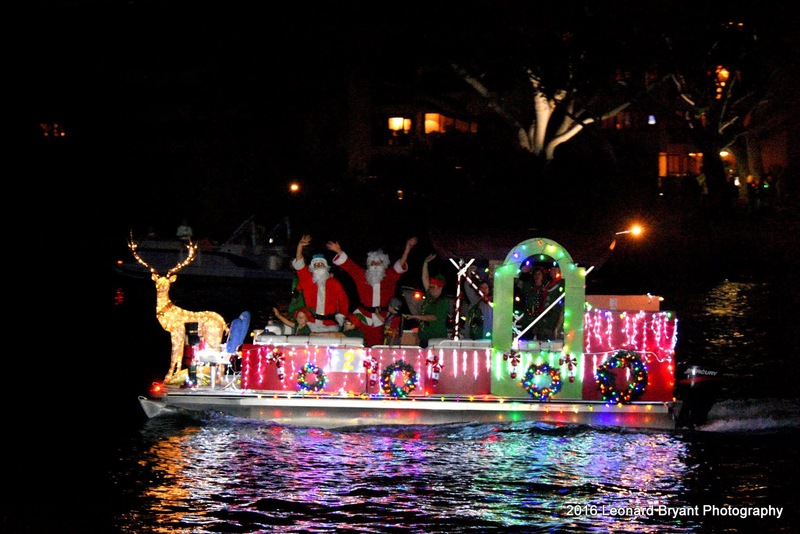 Tens of thousands of spectators will line our waterways to ring in the holidays in true Palm Beach tradition and we invite you to join us in celebrating the spirit of the season. We need the support of local businesses and community leaders! Sponsorship is available and prize donations are needed. Please visit www.palmbeachboatparade.org for more information and details. Boat entry is free, and there is more than $10,000 in cash and prizes to give away every year! Now Hiring: Hilton Palm Beach Airport!